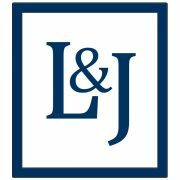 March 2016 - La Cava & Jacobson, P.A. Louis La Cava was a speaker and panelist at the 4th Annual Vit-Buckle Society Meeting of retinal surgeons on the topic of Risk Avoidance and Management. The session was sponsored by Ophthalmic Mutual Insurance Company (OMIC).